Most of the time when i ask people “how long do you train for?” i get lots of different answers, some may have short training sessions that only last 5-10 mins once a day and others may have longer training sessions that last 30 minutes with short breaks during the session. 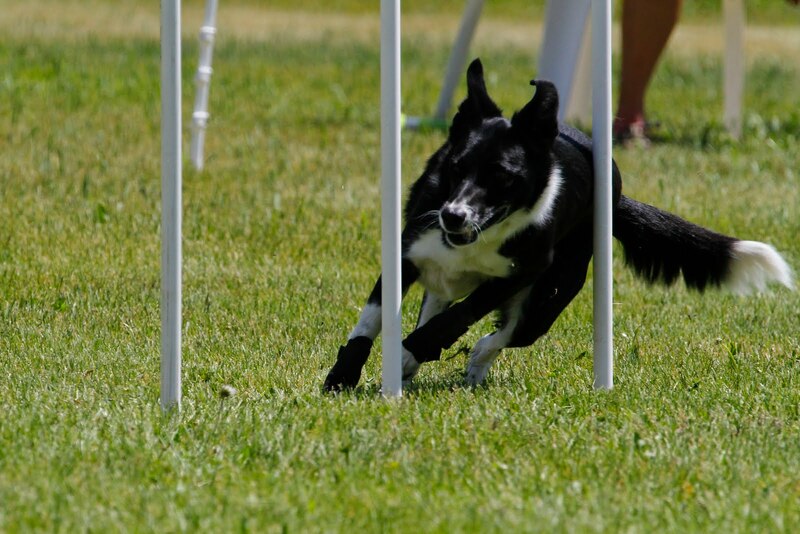 The length of a training session depends greatly on the dog and the handler both. I have seen some dogs do better with longer sessions and i have also seen some people do better with short sessions, so the amount of time that you spend training each day depends on both handler and dog. 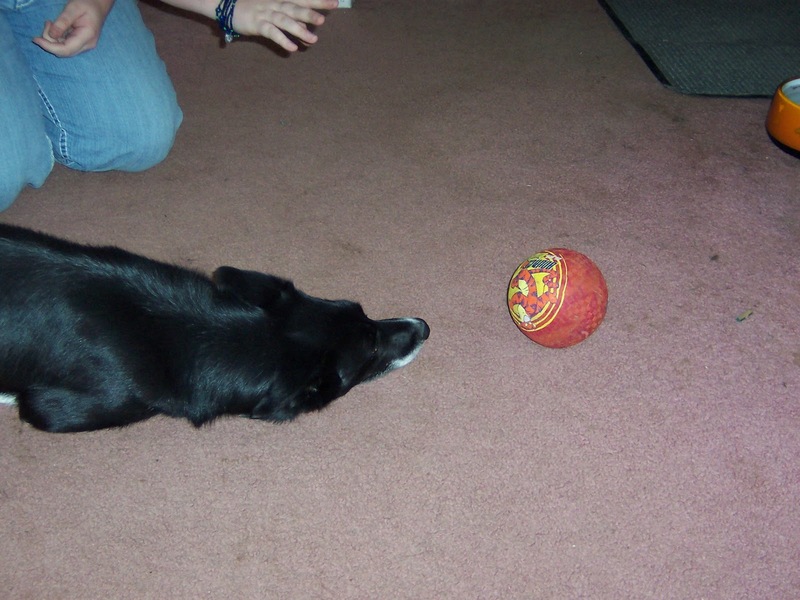 The one thing i have found that works well for most all dogs (and handlers) is short burst training sessions. A short burst training session is a certain amount of time spent training, followed by that same amount of time spent playing. In most cases i spend between 1-2 minutes training and then i spend 1-2 minutes playing with my dog. I do this for pretty much all of my training sessions, doesn’t matter what i am working on. I will do about 3 reps of this; so 1-2 mins of work, 1-2 mins of play, and repeat that series twice. So the dog ends up doing a working session 3 times and a play session three times. For what i have seen with my dogs and students dogs is that it keeps the dog’s (and the handler’s for that matter) mind fresh, a lot of times during training the dog works really well in the beginning of the session but towards the end you sometimes either end up with a dog who seems to be going through the motions but not really engaged or a dog who starts to lose motivation and drive. This can happen even with a short 5 min session, but when breaking up you training session into 1-2 minute intervals with play in-between it gives your dog’s brain a chance to reset and not start to shut down or go into auto pilot. The play time spent with your dog can be anything that your dog likes doing, but don’t make it into another “fun” training session, like asking your dog to do tricks etc etc. It needs to be actual play, something that your dog can just have fun doing and not have to think about. I do all of my training this way and i have noticed a huge difference in not only my dogs attitude but also in how well they retain the exercise i am teaching. I have also noticed that i train much better with the shorter intervals as well.